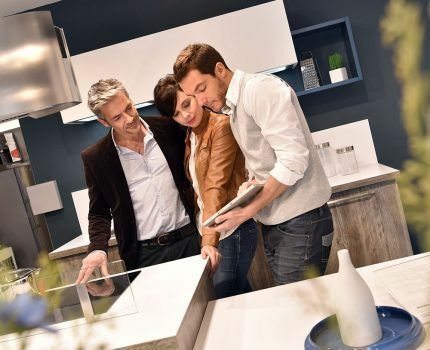 Alpine Building Products is a Western Australian company that has been pioneering the design and manufacturing of kitchen and bathroom products for more than 40 years. In this time, we have earnt a solid reputation for building high-quality, environmentally-friendly kitchen and bathroom products that push the envelope on design innovation. We strive to continuously pioneer great design and quality, whilst maintaining competitively priced products that offer great value for money. 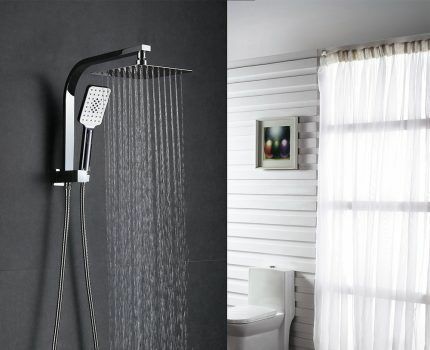 Our kitchen and bathroom products are built to meet or exceed Australian standards and are backed with great after-sales service and extensive warranties. Alpine Building Products are extremely proud to be the exclusive Australian stockists of Lakes Bathrooms’ quality bathroom products. 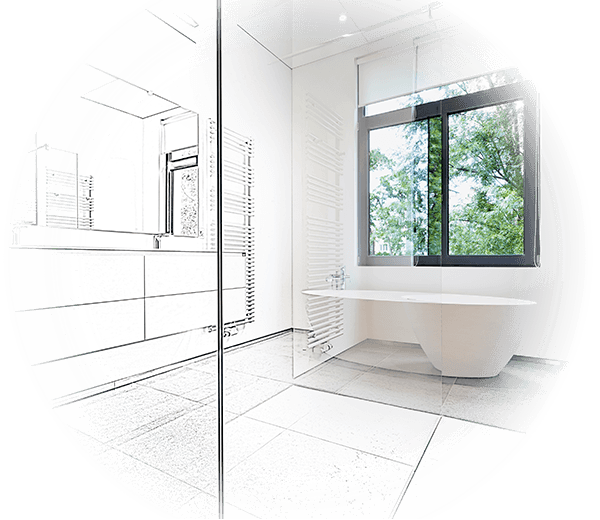 As a leading manufacturer and supplier of shower enclosures, doors and shower screens in the UK for around 25 years, the Lakes Bathrooms name is synonymous with quality and style, much like Alpine Building Products. 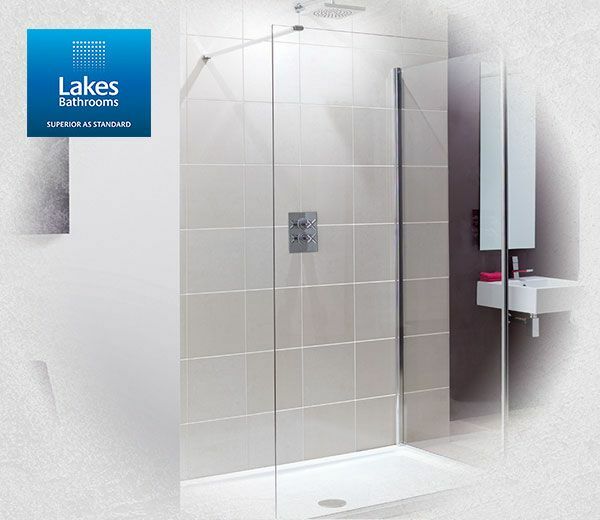 Lakes Bathrooms offer quality shower enclosures, doors, and shower screens, which all have AllClear® eco-friendly stay-clean coating applied to both sides of the glass – as standard and a come with a ten-year limited warranty against any manufacturing or material defects. Alpine Building Products has become synonymous with the terms “top-quality” and “long-lasting”. Our kitchen and bathroom products are manufactured to meet or exceed Australian standards and go through strict quality control in both the design and manufacturing process. This is to ensure our products are of the uppermost quality, to meet the very high Alpine product standards. Alpine Building Products embrace sustainability and are committed to protecting the environment, and the health of our customers. Our kitchen and bathroom products are manufactured using formaldehyde-free components, and our plumbing products are lead-free. Alpine Building Products only procure timber from timber plantations, and definitely not native forests or rainforests. Our company’s foundation is built on our values, which distinguish us from other manufacturers. Building well-designed products that, which are backed by solid manufacturing and a competitive price is why the Alpine brand is so well-known throughout the industry for offering great value in each and every product. Alpine Building Products is a local Western Australian business that is family owned and operated. Our local advantage means fast and easy delivery within Western Australia and no excess shipping costs. This also means our products can be sold at lower prices and is part of what makes Alpine such great value. Take advantage of the great costs savings of dealing with a local business. Innovative designs and great value is what sets Alpine Building Products apart from other kitchen and bathroom manufacturers in Australia. We are at the forefront of design and innovation, and continue to pioneer great design, quality and new manufacturing techniques to exceed current trends and benchmarks. Alpine Building Products’ take pride in offering excellent customer service for both pre-sale and after-sale support. Our first-class support is second to none and the industry recognises this. All products are backed with impressive warranties, and in the rare instance of a warranty claim; they are honoured quickly and efficiently. Designing and building a new kitchen, bathroom or laundry is made easy with Alpine Building Products. Our kitchen cabinets and bathroom vanities are all pre-assembled for easy and quick installation and shipped directly from our Western Australian warehouse for fast and easy delivery. 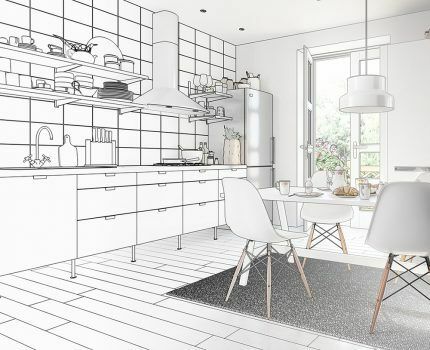 With quality products and great pre and post-sales support, building a new kitchen or bathroom couldn’t be any easier thanks to Alpine Building Products.